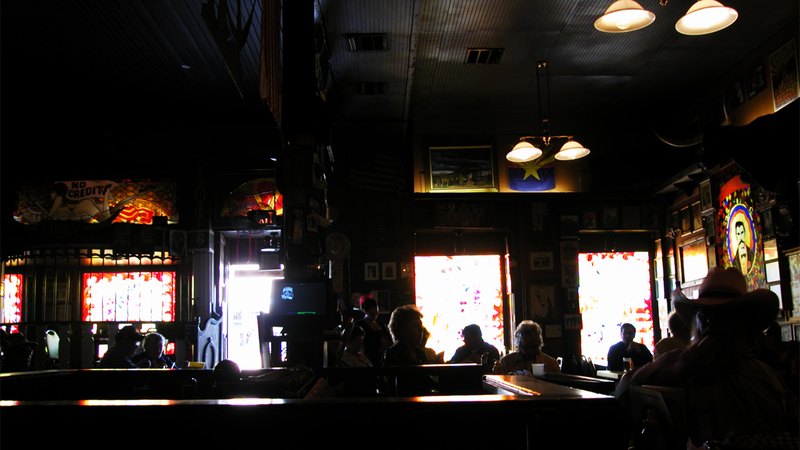 The Old Man’s troubles were rooted in the optic; he poured whiskey from behind the bar of the family business. 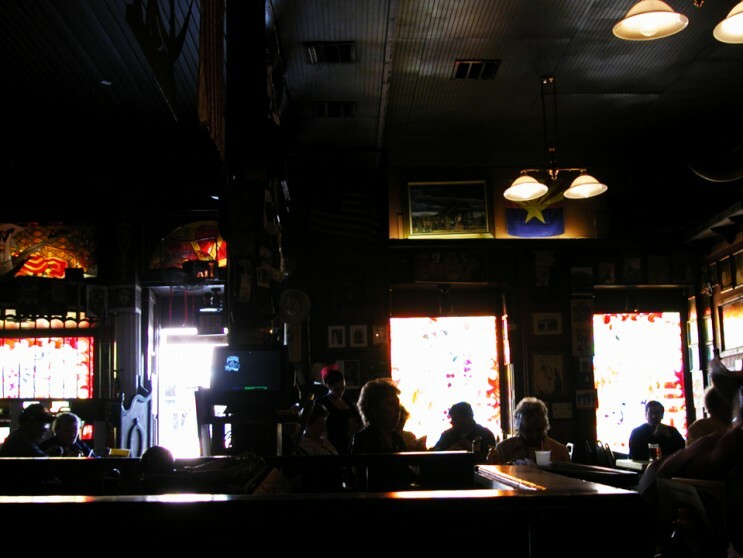 He manned the bar day and night, a Will’s Gold Flake cigarette between his teeth and another one behind his ear, as he poured drinks and told stories to his old cronies. The brother used come in and take a handful of notes from the cash box and disappear in a vapor of Jameson’s finest, his coattails flying and his lazy eye on the lookout for a cute girl. The money dried to a trickle, and with it the custom of the Old Man’s friends. Mam said the bank manager insisted on the title deed until the debts were settled, and the Old Man was never the same again. A broken man, she said. Auctioned off. Everything worthwhile selling from the business. The auctioneer, Mursheen Daly, all rosy cheeks and drunk as a goat, pulled out an alarm clock and before he could start, Mam stopped him in his tracks and grabbed it from his hands. “That’s Anto’s clock,” she told him, the springs and cogs spilling from the broken back of it. The crowd laughed and Mam put the clock in the pram beside me. Years later the mere mention of that town put the Old Man in poor twist. “We left that place and all I had was the boots I was wearing,” he’d say. Forever after his life was undermined by the impassive bank manager who wouldn’t lend him the money to save the business. The only time we saw the old place was when we went to check on the property outside town that the Old Man still owned—a few acres of apple orchard on the Dublin Road. Most of the trees were dead and gnarled, and the ones left had these bitter crab apples that left a rotten taste in the mouth. My pals are at school and I’m home waiting for something. I get to have tea with Mam and friends from the avenue with handbags the size of small cars. In the ordinary shop she buys twenty Major cigarettes and a tin of Robin’s starch. Traffic lights, a blind guy taps his white stick against the curb, holes where his eyes should be. When we get to the gourmet shop Mam asks the shopkeeper for brown sugar, the kind with large granules. White frost crusted on the few blades of grass left standing.